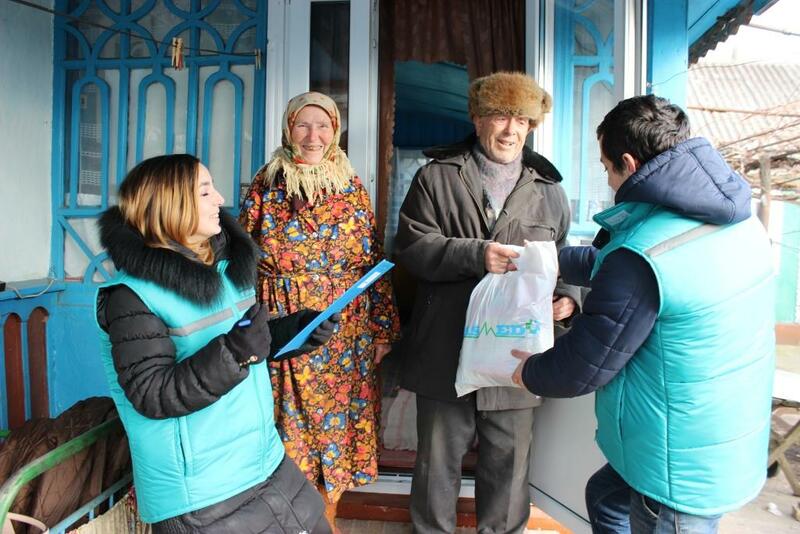 The winter holidays are a time when we rediscover the joy of giving. 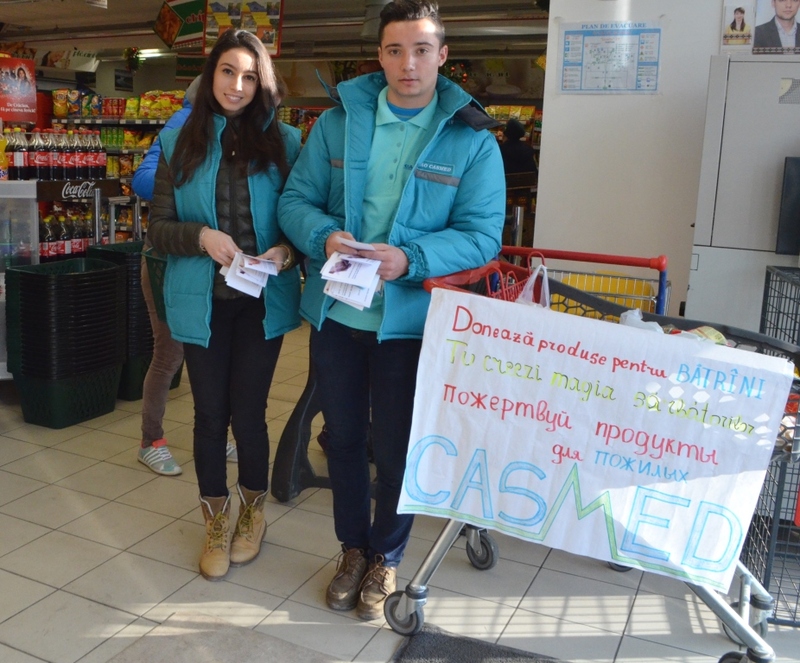 Namely this was message the CASMED groups of volunteers promoted on 19 and 20th of December, staying in front of the local supermarkets Greenhills, Fidesco, Linella and Fourchette. 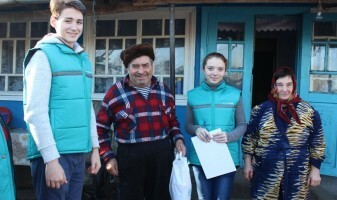 Armed with good humor, optimism and hope, the young urged the buyers to be Santa Claus for a grandfather or grandmother in need, donating food or personal hygiene items. 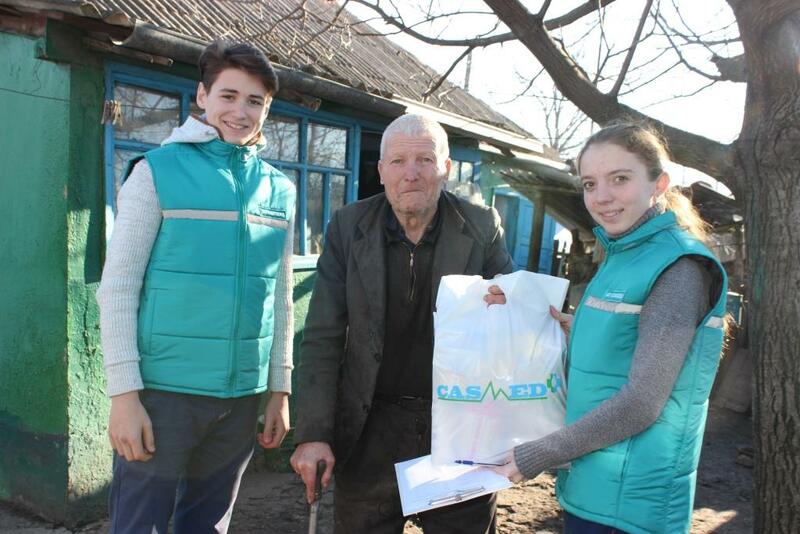 Their initiative included within the social campaign “From Heart for Grandparents”, which CASMED organizes for the third year already. 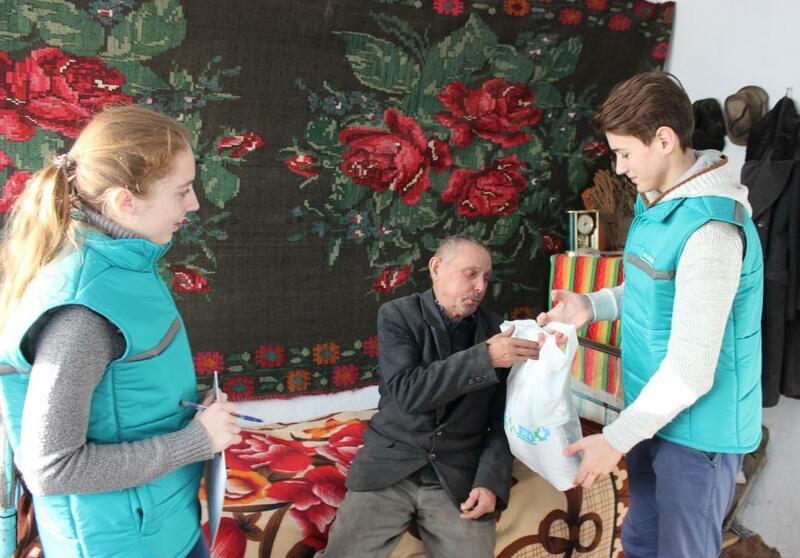 Having for purpose the collection of items designed to reach the holiday table of lonely elderly, the event came to attract the community’s attention to the need for help, care and a warm word, that most elderly are missing. 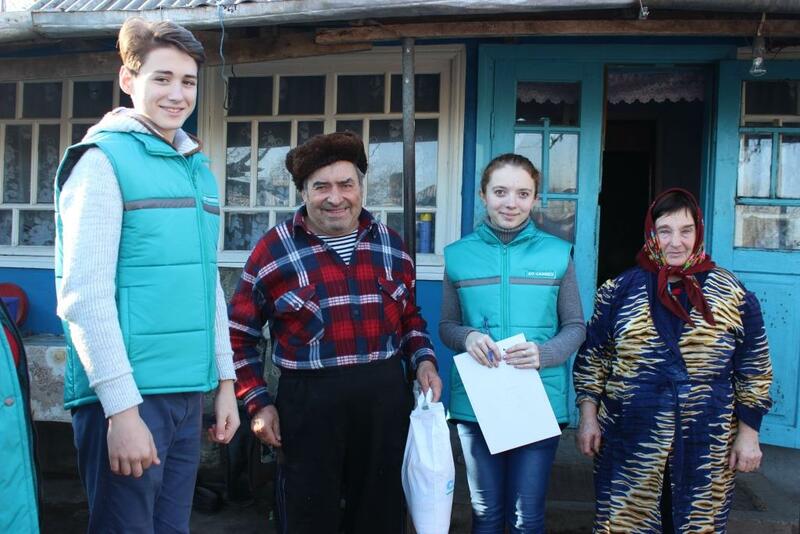 The citizens proved very open and responsive, the volunteers managing to collect pasta, oil, buckwheat, rice, sugar, canned food, sweets, vegetables, hygiene products, with an approximate value of 14,600 lei. 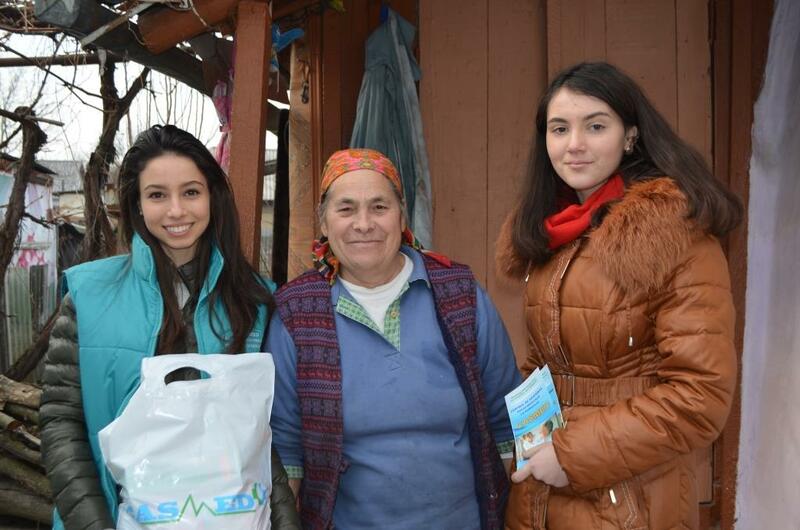 During the last week of December, the food packages were distributed to 100 vulnerable elderly from Bălţi town, Făleştii Noi, Logofteni, Pîrliţa and Izvoare villages. 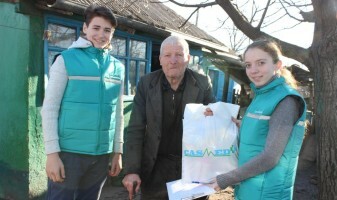 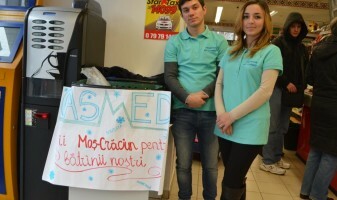 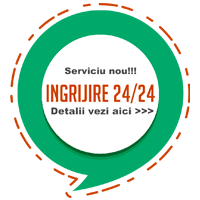 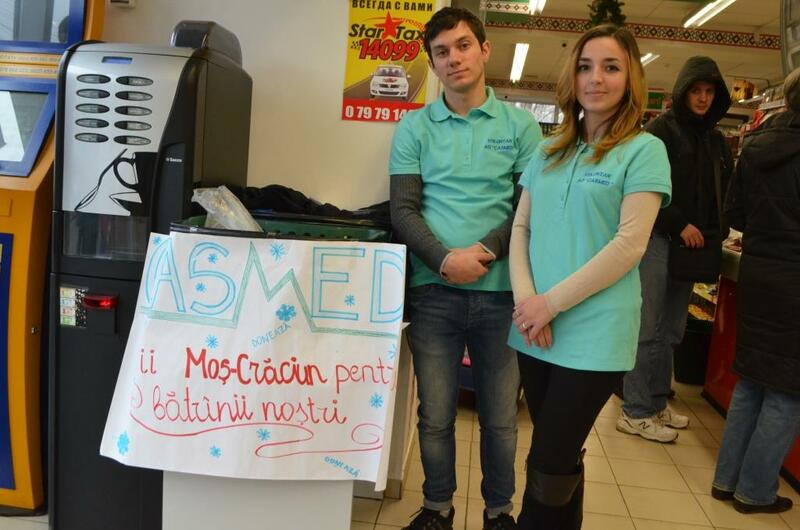 The social campaign “From Heart for Grandparents,” organized by CASMED the third year consecutively, has managed to collect food and personal hygiene items, designed to be distributed in the eve of winter holidays to at least 80 vulnerable elderly from Bălți and two neighboring villages. 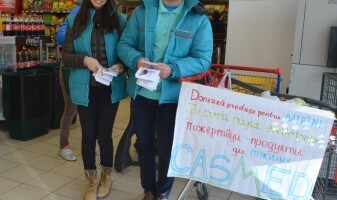 A sincere THANK YOU to our altruistic volunteers, who had dedicated two weekend days for carrying out this action of solidarity! 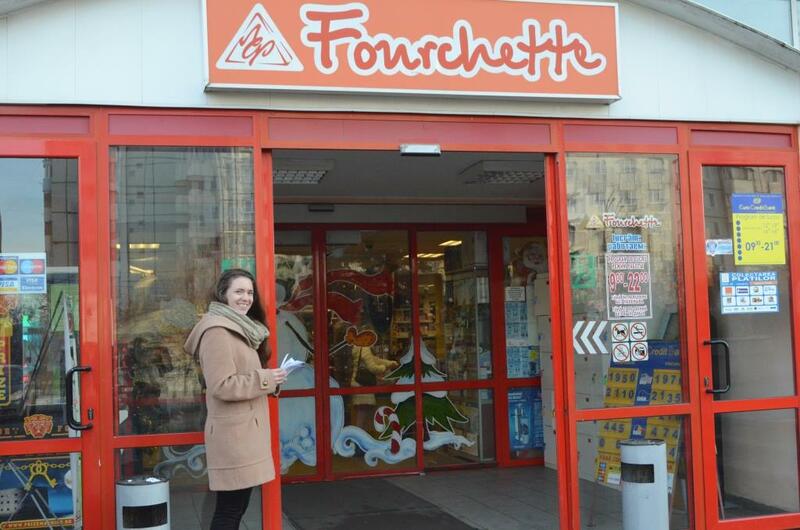 We are also grateful to the event partners – Linella, Fourchette, Greenhills and Fidesco markets, who proved very responsive to our requests.